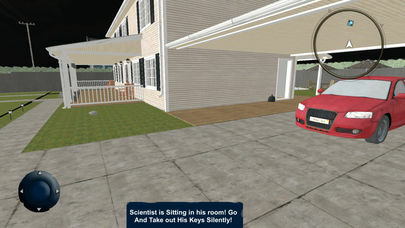 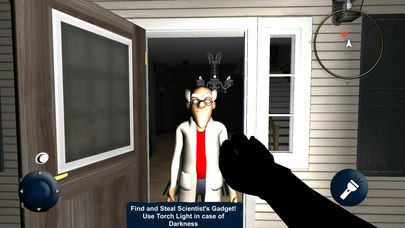 Hello Crazy : Neighbor Doctor is a stealth horror game about sneaking into your neighbor’s house to figure out what horrible secrets he’s hiding in the basement. 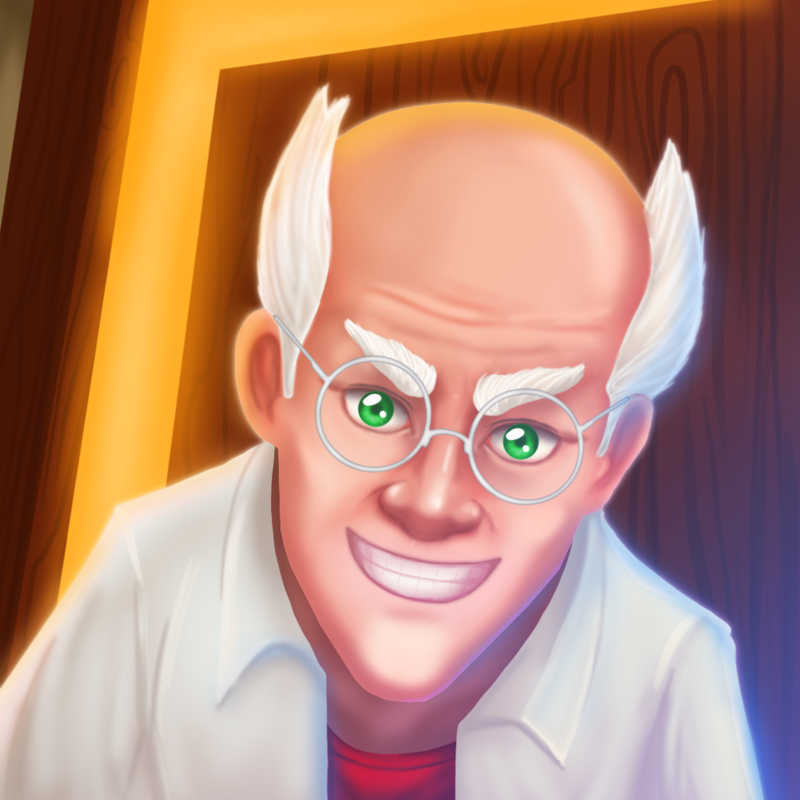 You play against an Mr Simon and He is a Specialized scientist Doctor .You will try to find objects and solve missions before he see you ! 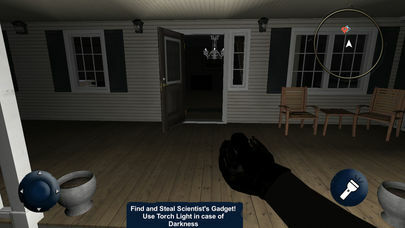 but be careful because there are some missions in the darkness ! 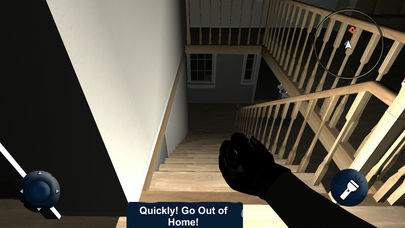 Trying to escape? 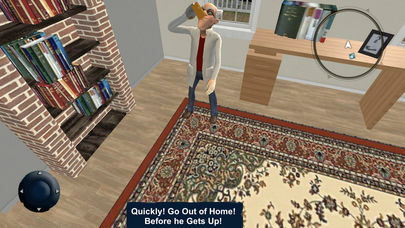 Dr. Simon is smart and he will find a shortcut and catch you !